Governments can focus on accomplishing their public service missions by implementing best practices in digital constituent engagement. The public sector is undergoing a paradigm shift. Local, state, and federal agencies are realizing that there is a common solution to the problems of cost overruns, low performance, and employee turnover. Just as leading companies in the private sector have improved the customer experience, governments are looking to improve the digital constituent experience to drive better engagement. No matter how your agency or department calculates success, your KPIs can be improved by focusing on the constituent experience. For groups that rely (at least in part) on revenue, like recreation departments, the benefits of an improved constituent experience are obvious. Satisfied constituents will be more likely to use your services, more likely to come back for more, and more likely to recommend the process to friends. Improvements to the constituent experience can do more than boost revenue. One other major benefit is increased employee engagement. Research suggests a direct link between customer experience and employee engagement. An improved customer experience leads to more engaged employees, leading to an even better customer experience...and the cycle continues. Improving government-constituent interactions has never been more affordable. Often, software companies offer customizable pricing that allows an agency to invest a small amount up front in order to improve a process with a high projected return on investment. 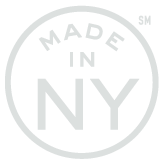 Transforming even one process can save thousands of dollars previously spent on manual labor and processing costs. An upfront investment can dramatically reduce costs in just a few years. By starting with the constituent experience and moving the focus outward from there, government groups have an opportunity to identify and eliminate cumbersome processes that hinder more than they help. Investing in a positive constituent experience results in a more streamlined program with faster operations, happier constituents, and satisfied employees who are more engaged with their work. At SeamlessGov, we have the privilege of working with governments who are passionate about digital problem-solving. We’ve helped hundreds of governments automate their paper-based processes, and along the way we’ve learned a lot about the challenges that governments face. 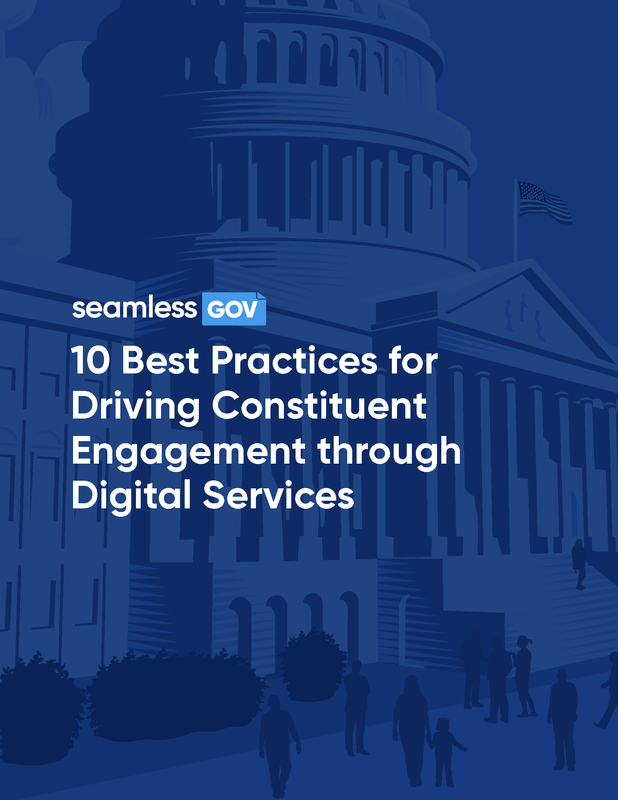 To learn more about digitizing the citizen experience, check out our new ebook: Best Practices for Driving Constituent Engagement through Digital Services. In this ebook, we draw from over six years of learning and insights from our government partners to recommend ten best practices for implementing digital services in the public sector.